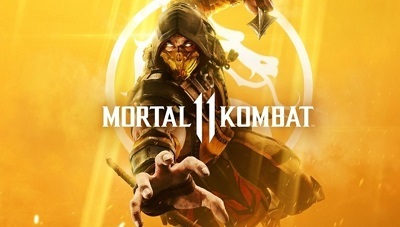 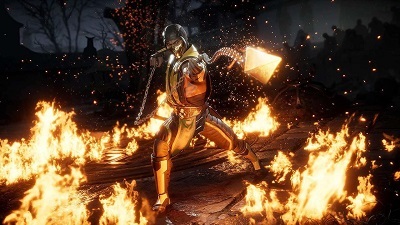 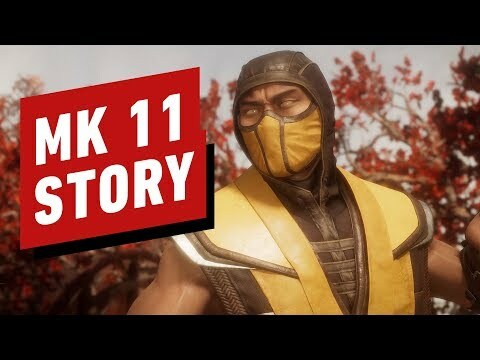 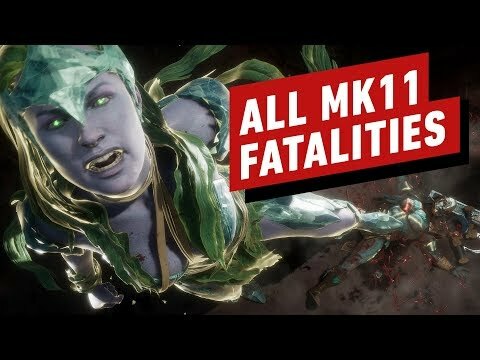 Watch Mortal Kombat 11 full game walkthrough with all cutscenes, all battles & ending. 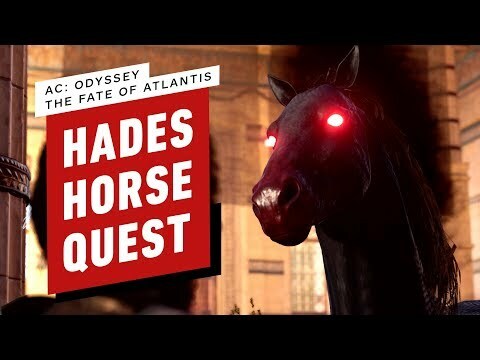 Watch Assassin's Creed Odyssey: The Fate of Atlantis DLC - Hades Horse Quest gameplay walkthrough. 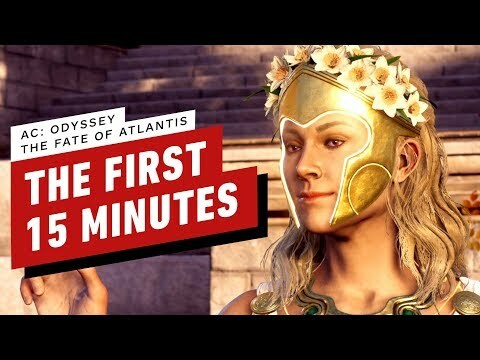 Watch Assassin’s Creed Odyssey: The Fate of Atlantis DLC gameplay walkthrough. 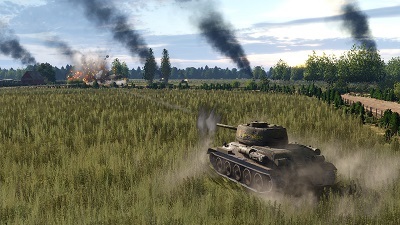 Check out Steel Division 2 gameplay walkthrough. 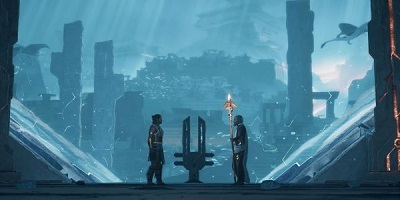 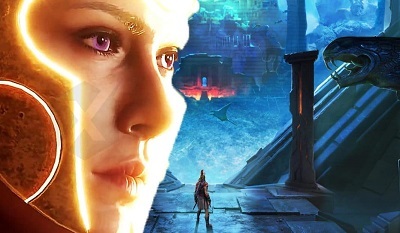 The game is set to launch on 2 May 2019 on PC.